Breakfast Served Anytime! Or try our delicious chowder, soups, gourmet burgers and sandwiches, seafood and more. 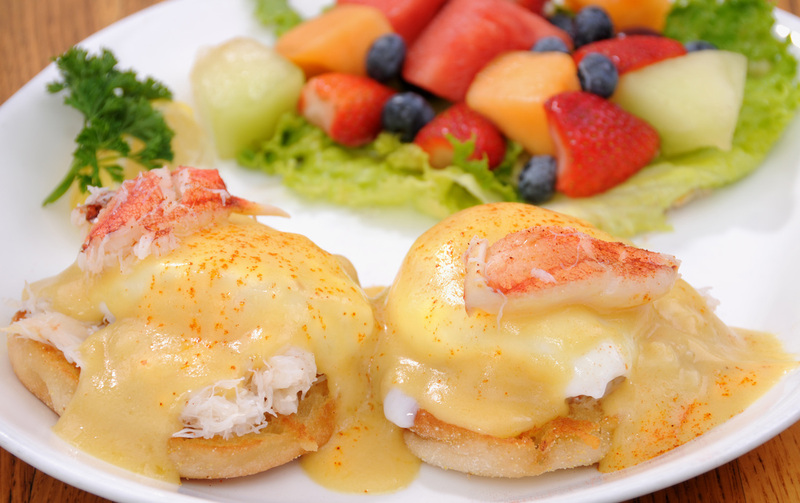 Try our delicious Crab Benedict...a Coastal Favorite! Gift Certificates (Buy online!) & Senior Cards Available! Breakfast and Lunch in Cannon Beach & Newport. Breakfast, Lunch & Dinner in Lincoln City, Seaside and Astoria.